Why are manufacturers introducing more robots into their production lines? For certain jobs robots surpass humans in terms of the quality of the work that is produced. Robots are more efficient than humans when there is a need for precision positioning, repeatability, accurate inspection and measuring and robots do not make mistakes because of fatigue. 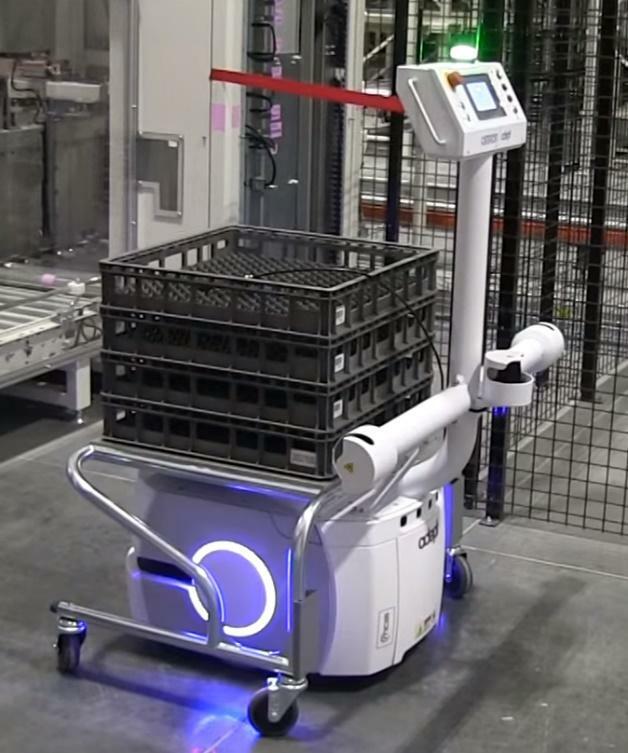 Manufacturing robots create efficiencies from raw material handling to finished product packing. They can be programmed to operate 24/7 for continuous production. They are highly flexible and can perform complex functions. They are cost-effective even in small manufacturing facilities. The main areas where robots should be utilized are where heavy lifting is needed. This will cut down on employee injuries. They are proficient in performing repetitive work, where such jobs cause fatigue in employees. They can work in contaminated environments, which could cause major health problems in employees. Manufacturing robots have their limitations. Industrial robots are mere automatons. Humans program them to perform a simple task, and they repeat that task repeatedly. 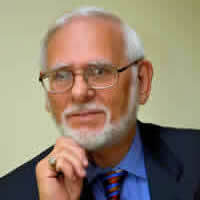 Assignments that require decision-making, inventiveness, adaptation, and on-the-job learning are given to humans. But when a job's just right for a robot, productivity tends to increase dramatically. 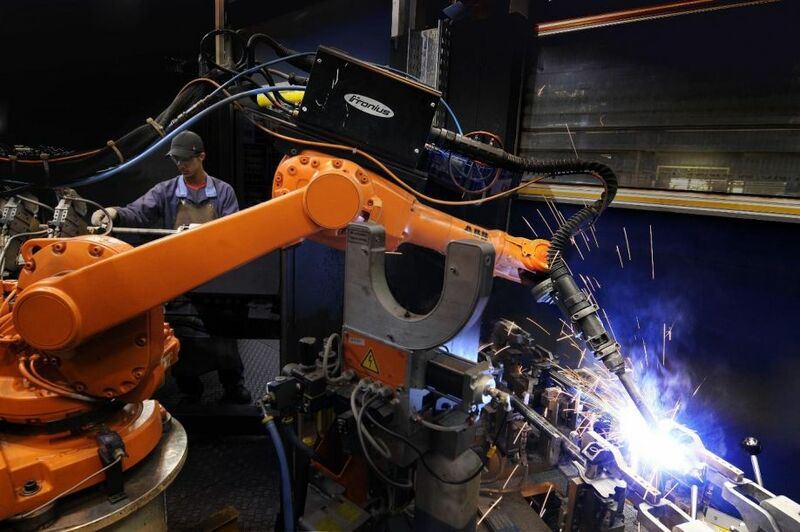 Australia's Drake Trailers installed a single welding robot on its production line and the company reported a 60 percent increase in productivity. This gives Drake Trailers a competitive edge without compromising their quality. 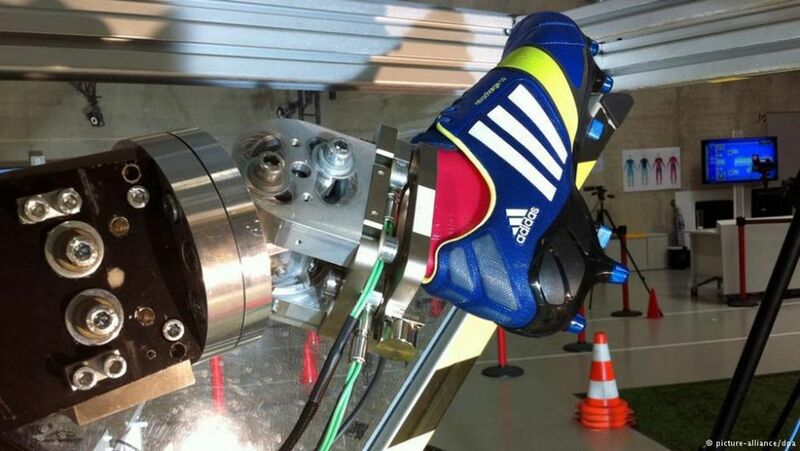 Your next Adidas runners just might be made in America—by a robot. The shoemaker is building what it calls a “Speedfactory” in Atlanta this year. The factory features 74,000 square feet of robotic shoemaking capability. The factory has a capacity of 50,000 pairs of shoes a year, which is only a small segment of its annual shoe shipments. This will be the company’s second Speedfactory. Programming the robots to focus more on one model, a different size, or a different combination of core components is much easier and requires less transition time than with a human workforce. The Tesla Gigafactory is on its way to become the most advanced factory ever built. The factory workers see the robots as colleagues, and Tesla is naming the robots after the X-men. Robots like the self-navigating Autonomous Indoor Vehicles (AIVs) by Adept don’t need to be caged or follow floor magnets or navigational beacons. They can navigate the factory freely using a digital map; and they can safely avoid people and obstacles by detecting them with their sensors. They are primarily used for moving materials between workstations. Changying Precision Technology Company in Dongguan City, China, has set up an unmanned factory run almost entirely by robots. The factory has since seen fewer defects and a higher rate of production. The company has automated production lines that use robotic arms to produce parts for cell phones. There were 650 employees at the factory; but with the new robots, there's now only 60. 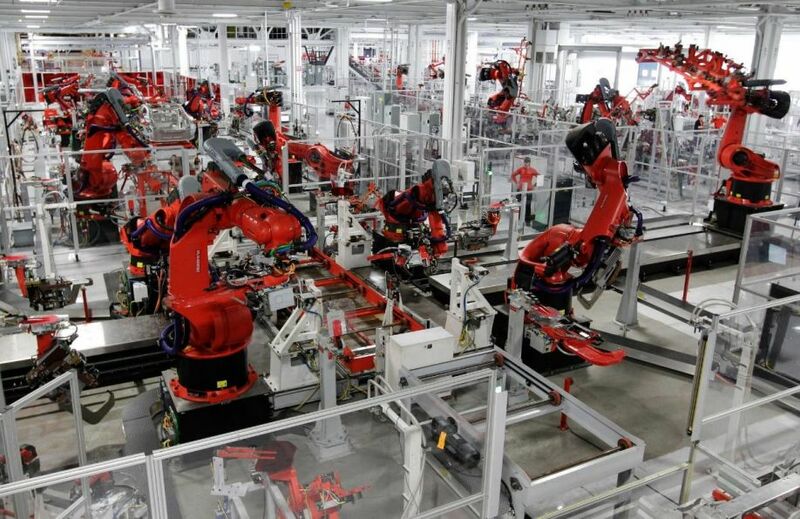 The robots produce almost three times as many pieces as before—a 162.5% increase. Before the robots, the product defect rate was 25%, now it is below 5%. Apple supplier, Foxconn, is negotiating a $7 billion flat-panel display facility in Pennsylvania. The factory could employ between 30,000 and 50,000. At the same time, Foxconn announced that it plans to employ one million robots across their factory assembly lines, as part of a company-wide effort to adopt more automated manufacturing processes. 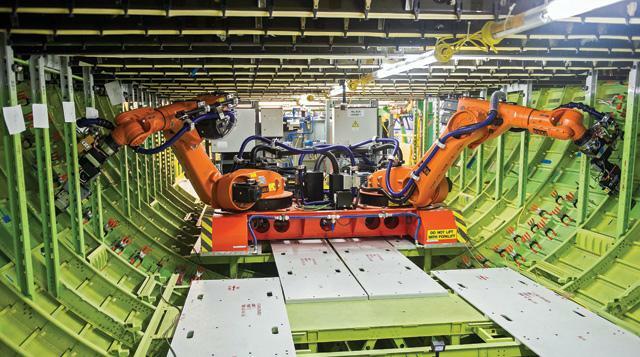 Boeing was an early adopter of robots for painting aircraft, and has facilities around the globe that deploy drilling and fastening robots on its aircraft assembly lines. By using robots, aviation workers no longer suffer from repetitive stress injuries; and the robots reduce costly rework. Fastening is to the aerospace industry what welding is to the automotive industry. It’s the core technology for the joining process. A large aircraft like the Boeing 777, has some million-plus fasteners. Normally, the riveting process is done manually with mechanics positioned both in and out of the fuselage, performing repetitive movements that place significant strain and impact stress on the workers’ shoulders, arms and hands. In a costly and time-consuming process, the massive fuselage must be rotated so mechanics can ergonomically access the riveting locations. Since robots work at any angle, the fuselage remains “upright” throughout the entire build. Cornell Dubilier is the largest power capacitor manufacturer in North America, and has more than 35,000 customers who use their capacitors for aircrafts, laser medical technology, alternative energy, welders and generators. The manufacturer has doubled the speed of its labeling process from 125 parts an hour to 250 parts an hour, and freed its operators from a tedious, manual process. 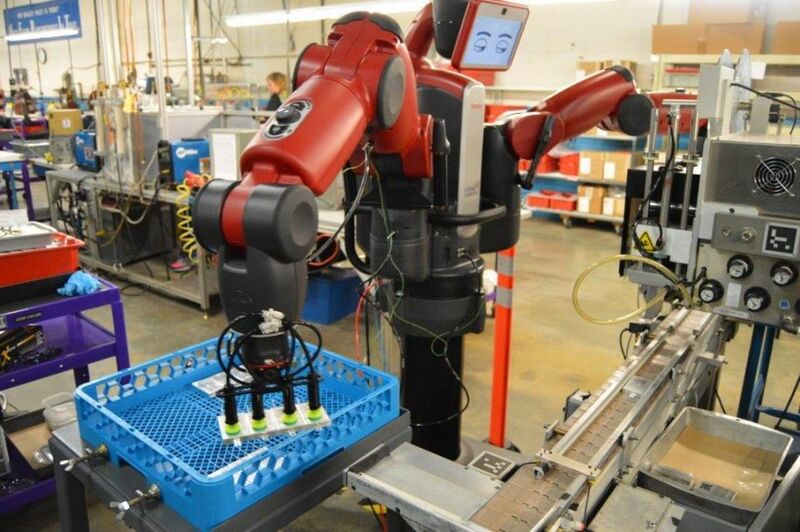 A Baxter robot is used to inspect new capacitor installations, utilizing proprietary company technology. The Cornell Dubilier research and development lab developed a vision system to inspect parts, which was formerly performed manually. When employees come to work and pat Baxter on the back in the morning, the robot turns around and acknowledges them. The interface makes Baxter part of the team. 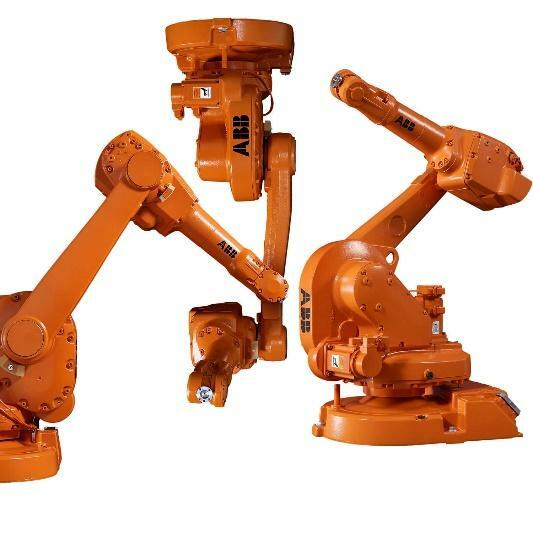 AD Plast, a Swedish automotive parts manufacturer, installed 15 ABB robots including six-axis robots and four robotic molding machines to automate the production of a three-part cooling system hose connector. The connector is used in many makes and models of cars; and it is now manufactured with a robotically driven production cell with robotic quality control systems. A series of cameras are used to measure each part and check it for tolerances. The ABB robot minimizes the learning time, setup time, error recovery time and improves error diagnostic accuracy. 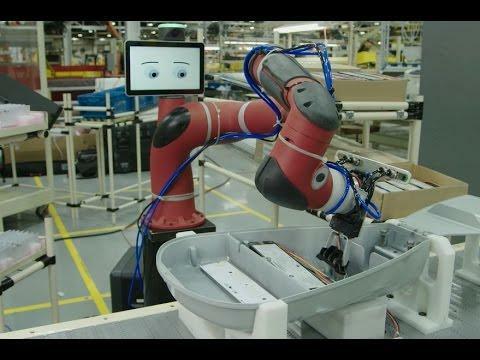 At their Grand Rapids Michigan factory, Steelcase Inc. added a Rethink Robotics’ Sawyer, which will work in tandem with the company’s welding machine, picking and placing parts in pairs of two, allowing a completely autonomous welding process. The robot’s small footprint, long reach and higher payload capacity make it ideal for the Steelcase team. Sawyer is a revolutionary collaborative robot designed to execute precise tasks that are impractical to automate with conventional robots. Manufacturers, looking for new and practical ways to integrate robots into their operations, are finding that robots are a strong influence in manufacturing competitiveness. Robots are a significant competitive differentiator. The technology is pushing manufacturers of all sizes into adding or expanding robotics into their production.